There are many ways to describe the market for cryptocurrencies and blockchain, but “stable” is not one of them. One only needs to glance over any news relating to the popular currencies to see that the coin values go up and down, round and round. New types of cryptos constantly emerge, and some only last a few months before they fade back into obscurity. Investors bite their fingernails and tear their hair out, as they watch their once-promising investments plummet in a split second – just before they rise in value again. No, the market for cryptocurrencies is anything but stable. Compared to traditional markets, the market for cryptocurrencies is extremely volatile. On the stock exchange, you can maybe see stocks move up or down one percent. On the cryptocurrency market, that number is five times as high. This alone is one of the reasons why many are still choosing to stay far away from cryptocurrencies. Players in traditional markets know better: the bigger you are, the harder you fall. Investing in a market as unstable as cryptocurrencies means taking too many risks, at too high a cost. Another reason many stay away is that cryptocurrencies are not tied to anything physical, anything tangible, outside the digital world. Enter Stablecoin. A cryptocurrency that comes with the promise of solving this issue. Two of the main players in this space are DAI and Tether. The latter of the two, for example, is tied to the US dollar. That means that every Tether coin is, in effect, worth around $1. Tether supports this by having one actual real dollar for every Tether coin issued. This concept is much more palatable for those who are used to having the reassurance that they stocks can be redeemed for something physical, that there is a guarantee their currencies will be worth something down the line. But tying cryptocurrencies to a national currency is far from the only option on offer when it comes to stablecoin. 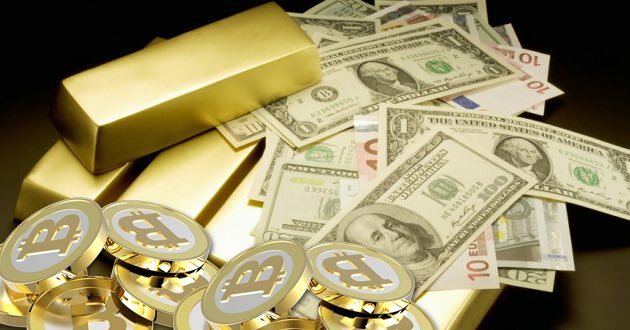 Others are offering, or will be offering in the near future, cryptocurrencies tied to traditional assets like gold and oil. What this also means is that it is possible to exploit the volatility of cryptocurrencies that are not tied to anything. So if you sell a coin like Ripple (worth $100, for example) for 100 Tethers, and Ripple then falls to $20, you can buy five Ripples back. In this way, many investors are making big bucks. However, not everyone are equally optimistic about stablecoin. Tether as a company has been the subject of some controversy, and many claim there is a conflict of interest between Tether and Bitfenix– they have the same founder. Doubt has also started to spread as to whether there are any actual US dollars to backup the enormous amount of Tether coins being issued. Finally, Tether has, as a company, been reluctant to release their accounts, which has raised further suspicion about their legitimacy as a company. What do you think about Stablecoin? Are they the solution or just another scam? Leave your thoughts in the comments below! 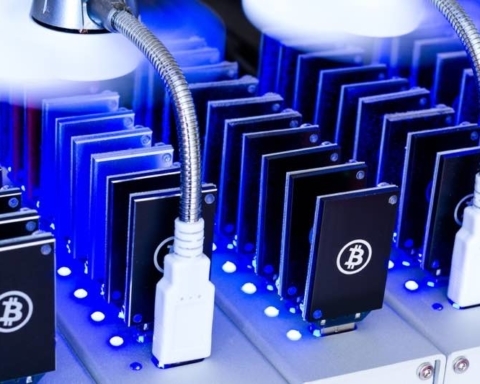 Next Story Next post: Is the Crypto-Mining Rush Fading?